If you have ever tried to organise an event with a large amount of friends you will have realized that it can be rather difficult, because on the majority of occassions it is difficult to make everyone reach an agreement. 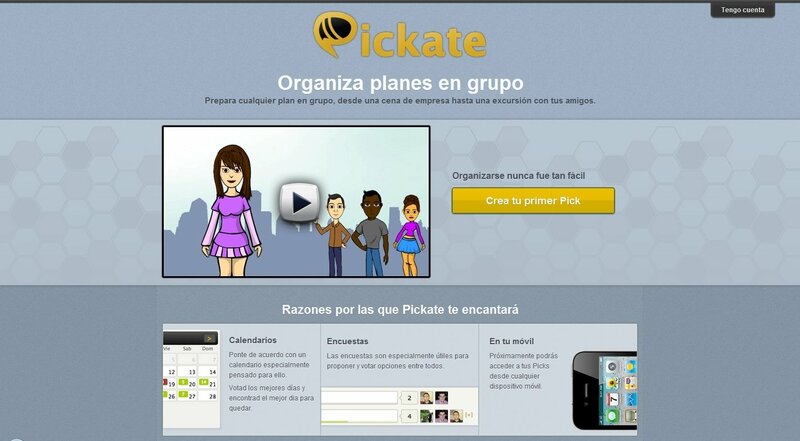 Pickate is a web application that will help you in these occassions, because it allows you to organise all kinds of meetings so that each of the people summoned can vote and speak about any proposal. 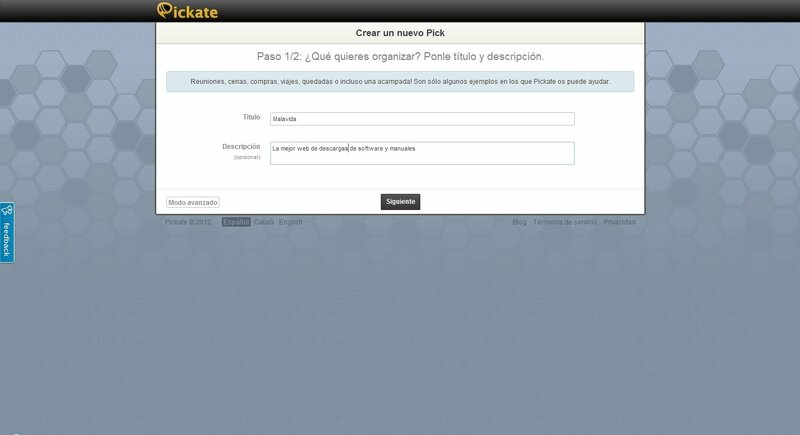 Using Pickate is as simple as giving the event a name an adding a small description. 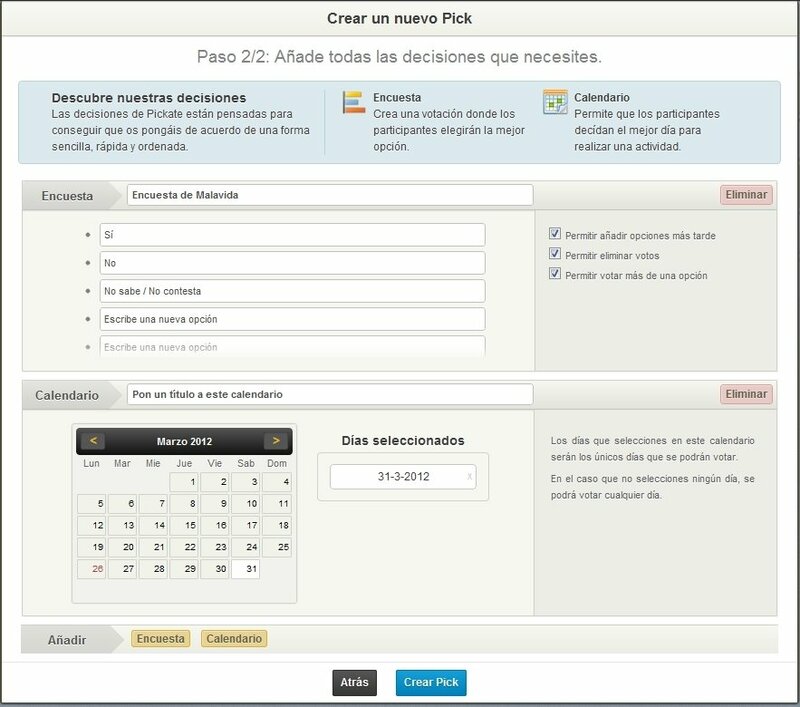 From there onwards you will be able to add a survey with the options that can be voted, as well as a calendar for the people that are going to participate to choose the day that would suit them best for the activity. Once the event is organised you can send links with the invitation to all the people that you want to take part, allowing them to express their opinion as well as to vote. 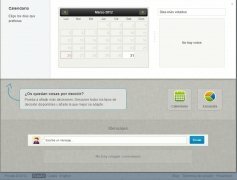 Pickate incorporates a report delivery service that notifies by email about the actions carried out by the participants during a certain period of time. 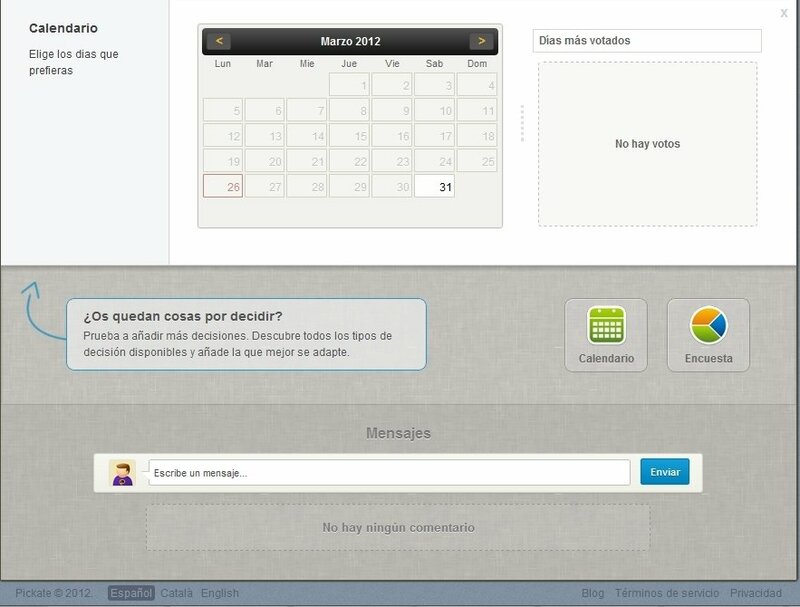 It also includes a management area where you can manage the events created. 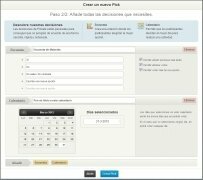 Pickate can be used for free, but you need to sign up as a user.